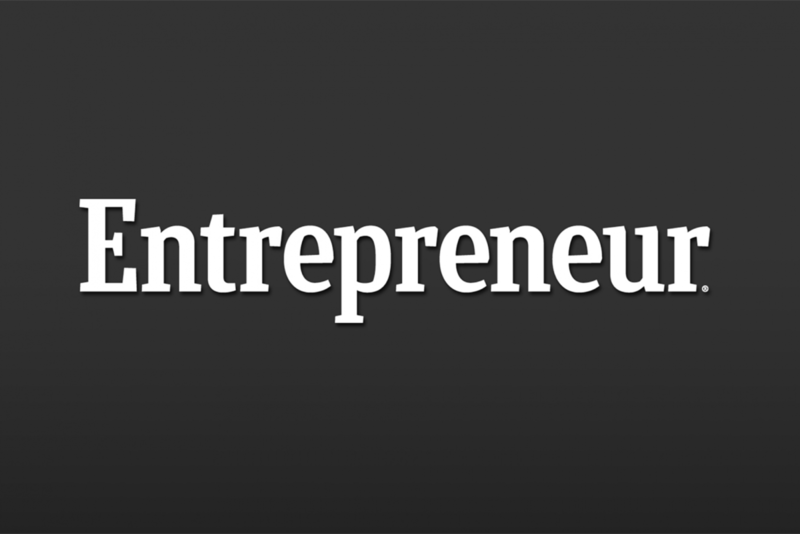 Entrepreneur magazine has recognized myHR Partner, Inc. as one the “Best Entrepreneurial Companies in America” for the second year in a row. Breaking into the top 200 this year, myHR Partner ranks #166 on the Entrepreneur 360™ List, an in-depth analysis of America’s private companies. Entrepreneur charts well-rounded companies that drive innovation and growth through strong leadership. myHR Partner, which provides human resources outsourcing services primarily to small- and mid-sized organizations and private foundations, is the only Lehigh Valley company to gain the Entrepreneur 360 recognition. It’s one of only 12 businesses in the entire state of Pennsylvania to receive the designation. myHR Partner’s team approach allows them to take work off the tables of small businesses and foundations, letting them focus more fully on running their organizations, instead of being distracted with with HR processes and issues. myHR Partner’s ability to offer an entire team approach to managing clients’ needs typically costs less than hiring one in-house HR professional. “This has made us stand out among others in our field. It really is something of great substance that business owners and executives clearly see the value in,” says Hamilton. The continued recognition from Entrepreneur builds on the company’s increasing national stature and growth. As a result of their accomplishments, Hamilton and myHR Partner have been cited as human resources experts by The Wall Street Journal, U.S. News and World Report, Fortune, Fast Company and other national news outlets. Hamilton herself writes a regular column about the workplace in The Morning Call.